The organisers of TheraPlateUK Liverpool International know how to put on an incredible Horse Show. 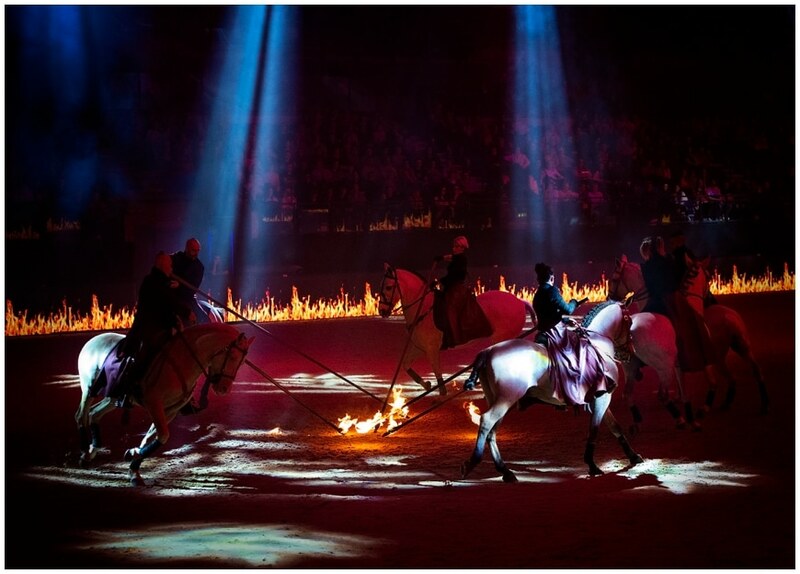 It was opening night and spectators were in for an equestrian treat. 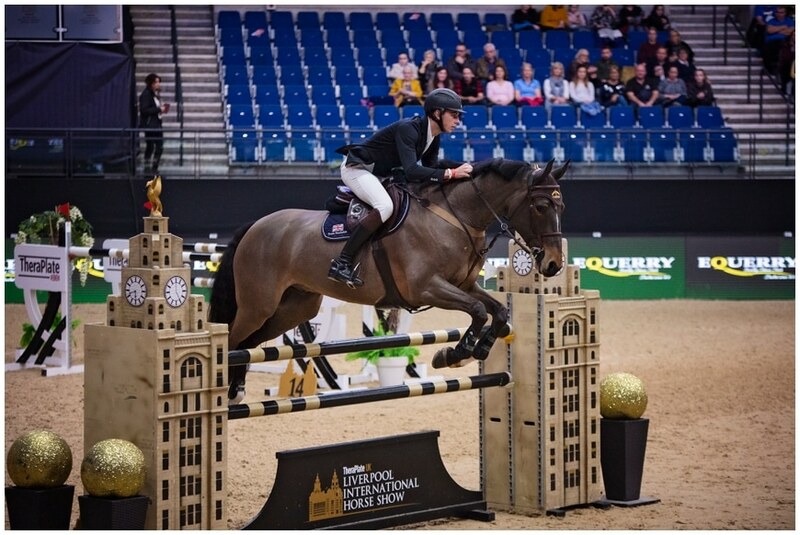 Whether it was watching the exceptionally talented showjumpers, battle it out for the Under 25 Grand Prix, that kept you on the edge of your seat… or if you preferred watching the elegance and precision of the Intermediate 1 Freestyle Invitational, which included Charlotte Dujardin. It was to be an incredible night. 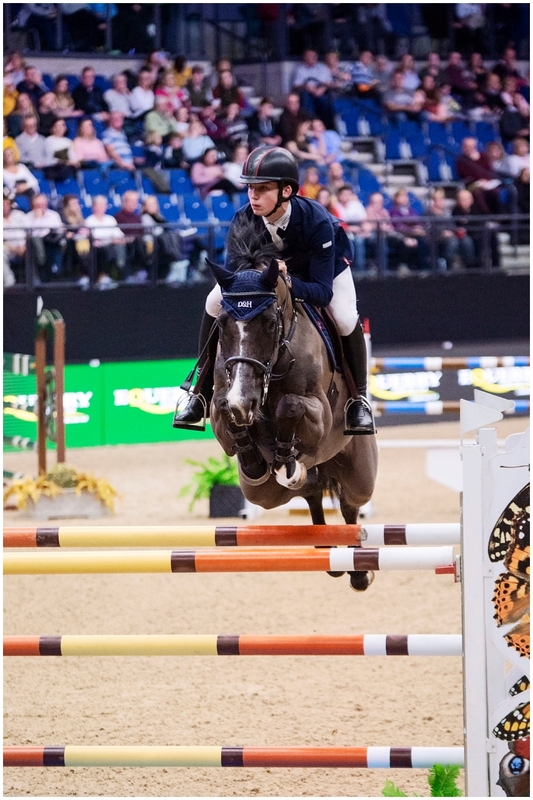 Jack Whitaker took the Under 25 Grand Prix, producing a stylish performance. He rode his jump off in style, with plenty of time to spare in the Echo Arena, on the eight-year-old mare Scenletha. Oliver Fletcher, took second and third spots on KBIS Caicos and Hello Disckoboy, respectively. 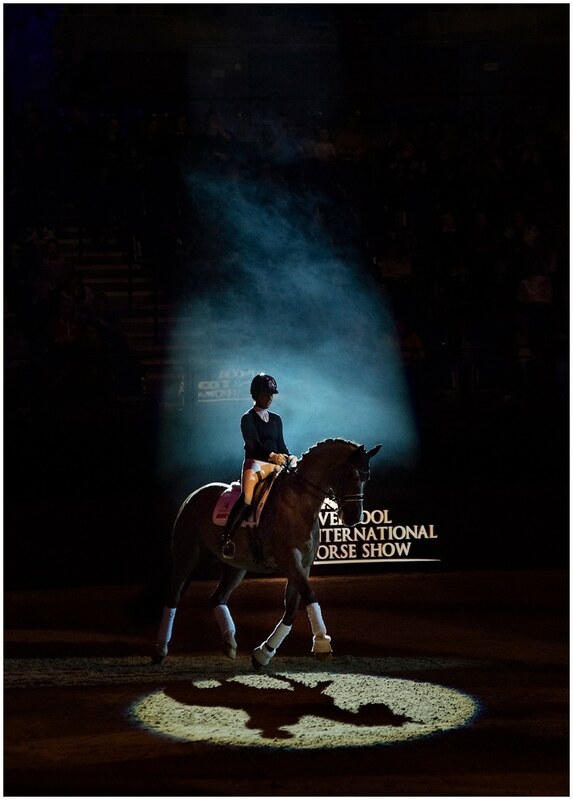 The Intermediate 1 Freestyle Invitational was the last class of the evening and it was won by double Olympic dressage champion Charlotte Dujardin riding Florentina VI. Their score of 81.938% put them a distance clear of the field. 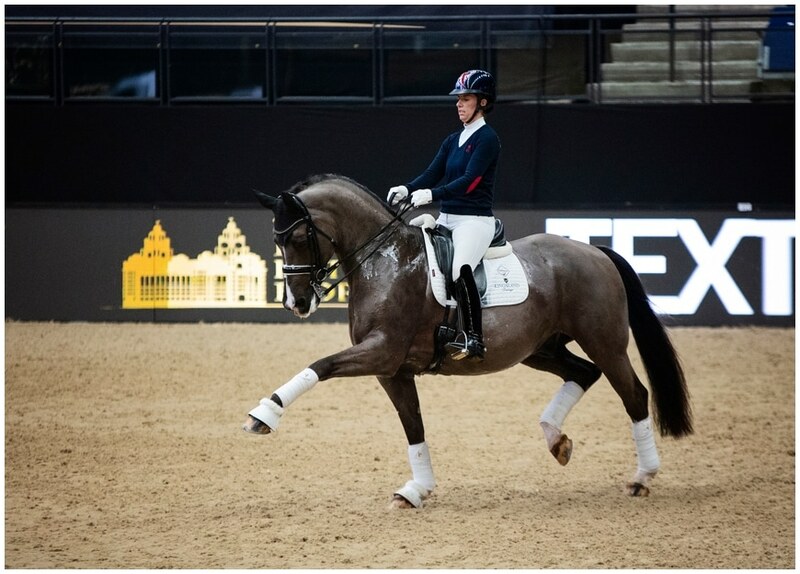 Britain’s Katie Bailey took second place aboard Boccelli 6, with a score of 77.188%, and World Equestrian Games para-dressage gold medallist Sophie Wells finished third. 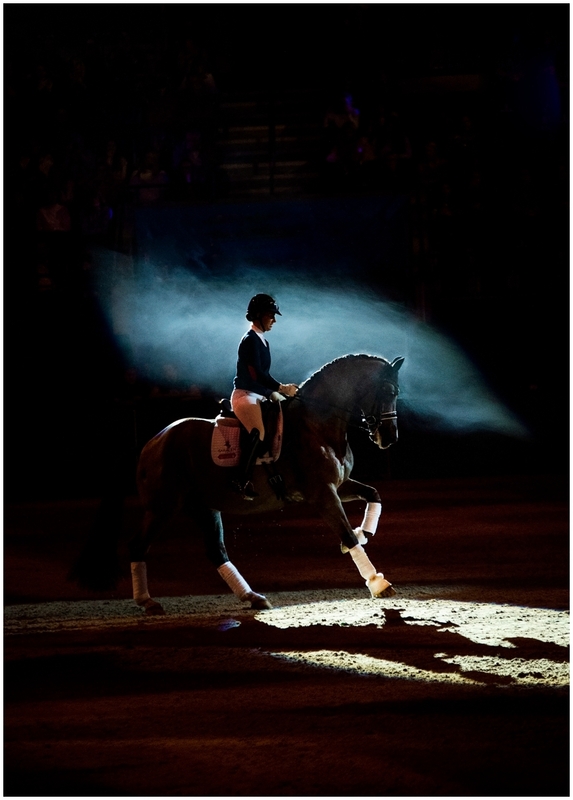 Sophie, rode Fatal Attraction, with a scored 76.813%, while fourth spot went to Amy Woodhead, riding Branduardi. And if all that excitement was not enough, spectators were in for a very special treat, as the dressage superstar Valegro (left) made a guest appearance and wowed the audience. 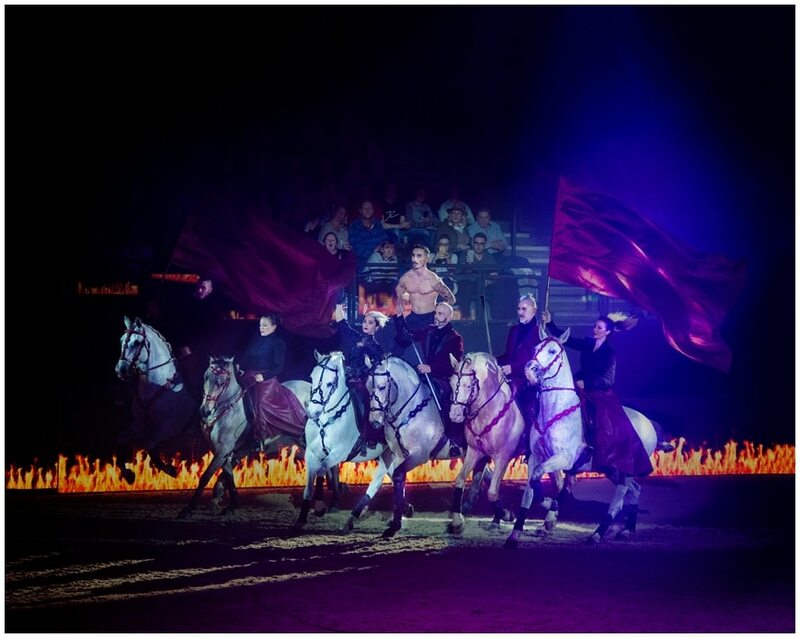 Gilles Fortier and his equestrian acrobatic team display were just breath taking! Arenacross UK Freestyle MX crew flew their motocross bikes 40 feet into the air and Rick Parfitt Jnr and the RPJ Band lifted the arena roof and got everyone dancing. A really amazing night of entertainment for the whole family. 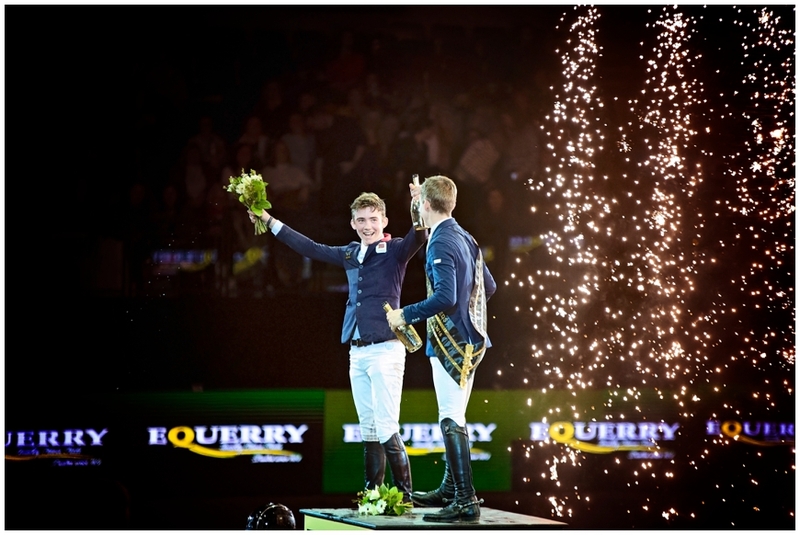 Tickets are still available for the next few days – for more information visit: www.liverpoolhorseshow.com To reserve VIP Hospitality tickets on the purpose-built stage at the head of the arena please contact Hospitality Manager, Melanie Simm on 01829 307676.